Sonny Franklin was best described by one of our recent guests as a “gentle soul.” We couldn’t agree more. Sonny’s a veteran of the cruise ship industry (that’s where he picked up his prodigious towel folding skills) and a native of St Lucia. He worked at Nail Bay Resort where Ajit recognized his work ethic, honesty, and people skills. Sonny’s the “go to guy” for the villa guests. He makes it his business to know what’s happening island wide and treats our guests like the extended family members they are. 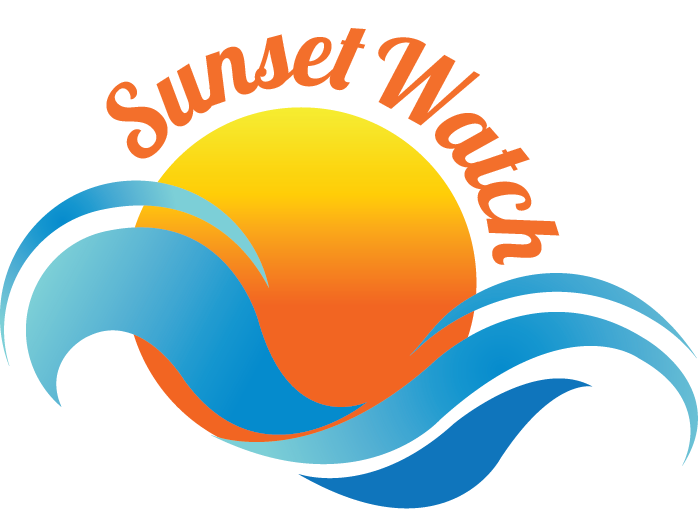 We’re so glad to have Sonny on the Sunset Watch Villa team.